Székely Land is a historic region in Transylvania, near the centre of Romania. It has a significant Székely population, a subgroup of the Hungarian people. The ancient Kingdom of Hungary was much bigger than modern day Hungary, encompassing all of Transylvania, Croatia and Slovakia and parts of Serbia and Austria. The Székely people moved from the west of the Kingdom to Transylvania at some point in the 11th Century, and then further east to the Carpathian Mountains in its the at some point in the 12th century when the Transylvanian Saxons arrived. They were a key part of the defence of the Kingdom of Hungary against the Ottomans and the Mongols, and the different ethnic groups in Transylvania co-existed well. At the end of the First World War, many parts of Hungary had been invaded and annexed. The victorious allied powers got to work drawing the borders of the new Hungary – and there’s nothing the British love doing more than drawing other people’s borders. Hungary lost roughly 66% of its landmass to Romania, Serbia and Slovakia. Transylvania has a mostly Romanian population, so became part of the newly drawn Romania, but it included Székely Land which was now more or less slap bang in the middle of Romania with a Székely population. It would briefly become part of Hungary again during the Second World War, but with allied victory was given back to Romania. For a while Romanian replaced Hungarian as the official language in Székely Land and Hungarian place names were replaced with Romanian ones. In the inter-war years minorities in Romania found themselves politically ostracised – the election of Hungarian officials was often nullified, Romanian officials were appointed in their place and attempts were made to Romanianise the population of Székely Land by re-settling ethnic Romanians there. Today, roughly two thirds of the population are of Hungarian ethnicity in Székely Land. Romanianisation efforts have ceased, and Hungarian is one of the officially recognised minority languages of Romania. There are calls from certain political groups within Romania for Székely independence, with many pro-independence events taking place. In 2013, thousands of people joined hands to form a 53 kilometer human chain in Székely Land in the name of Székely independence and many, thankfully quite peaceful, demonstrations have taken place with thousands in attendance. 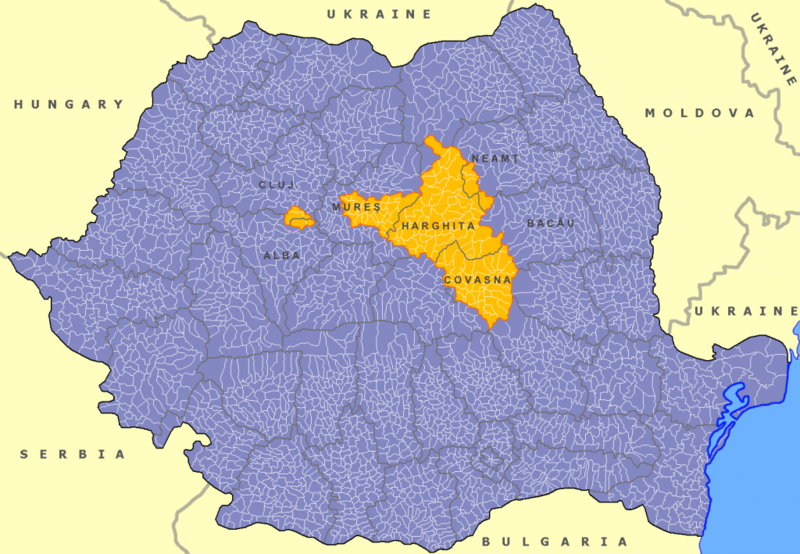 The Romanian authorities have not hinted at greater autonomy for Székely Land. 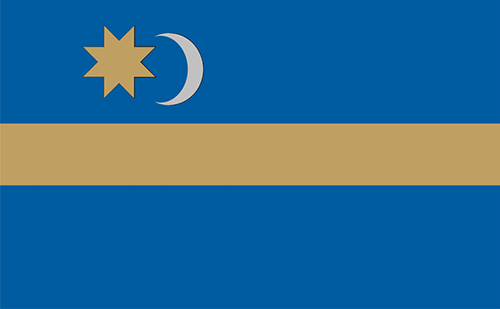 The Székely Land National Football Team has been a member of ConIFA since 2014. They took part in the 2015 ConIFA European Cup, where they lost both of their group games and went out. They followed this up with participation in the 2016 ConIFA World Cup, where they again lost both of their group games and went out. Last year, they played int he 2017 ConIFA European Cup and did a lot better – getting out of their group after a solid 1-1 draw with eventual winners and powerhouses Padania, and beating Ellan Vannin 4-2. They lost their semi-final but then got a creditable win with current World Champions Abkhazia in the 3rd place play-off match. They’re the kind of side who might do well at the 2018 tournament, although winning it might just be beyond them.